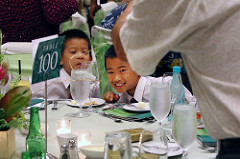 Mahalo to all of you who made the JABSOM 50th Anniversary Scholarship Fundraising Gala on July 18, 2015 a night to remember! 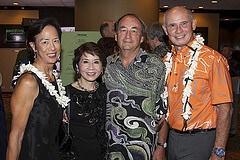 It was the largest-ever single event to be held at the Sheraton-Waikīkī! Enjoy our videos, stories and photo-links from the event, a rousing success! Watch our “Sounds of the Gala” video, by clicking HERE. Watch our companion Gala Overview video (images from all aspects of the event set to music), click HERE. 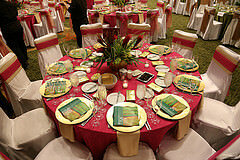 See hundreds of photos from the Gala on UH Med Flickr.